Simply click the link below to book your appointment via the MINDBODY desktop site. 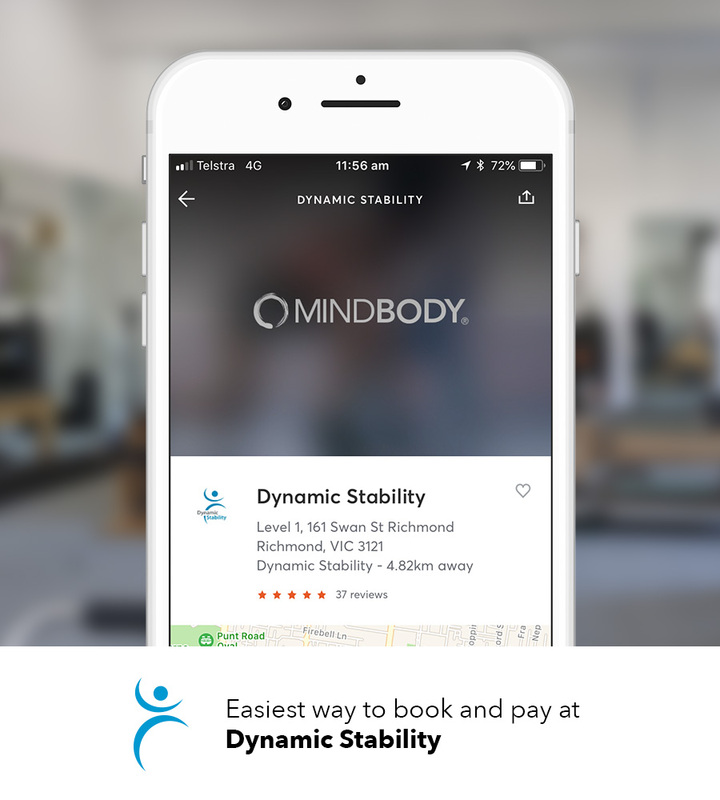 Alternatively you can book via the MINDBODY app on your smart phone. Initial consultations, physiotherapy, group fitness & clinical Pilates, myotherapy appointments and skin therapy sessions can all be booked via MINDBODY. Check out the timetable below, select the clinic and class you wish to book.